Please click here for additional information as specs. 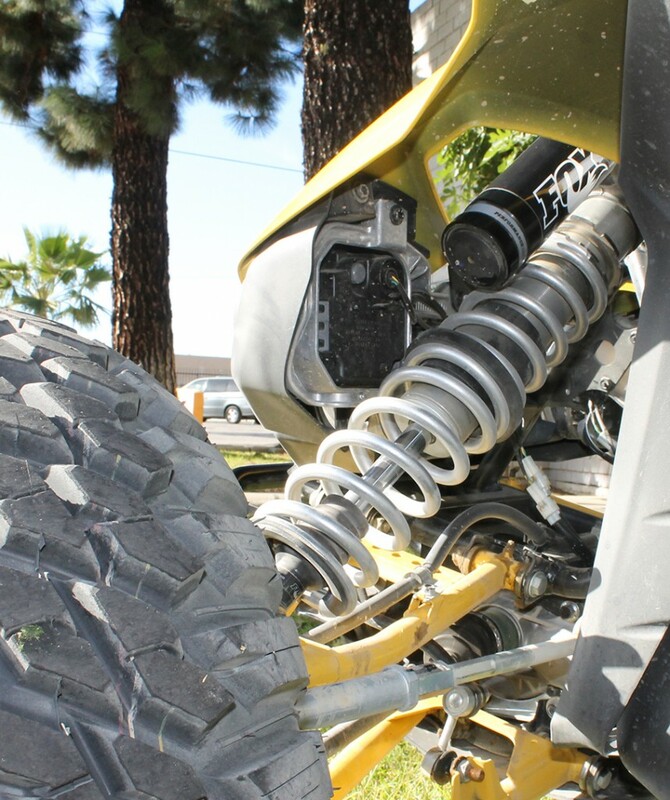 Yamaha YXZ1000R Rear Mount Radiator – Just Released! 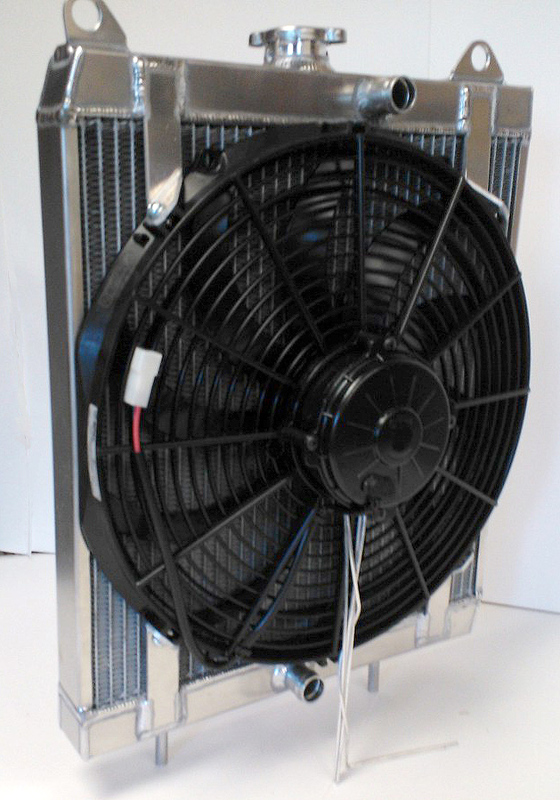 New at Towerworks Motorsports, RADIATOR. 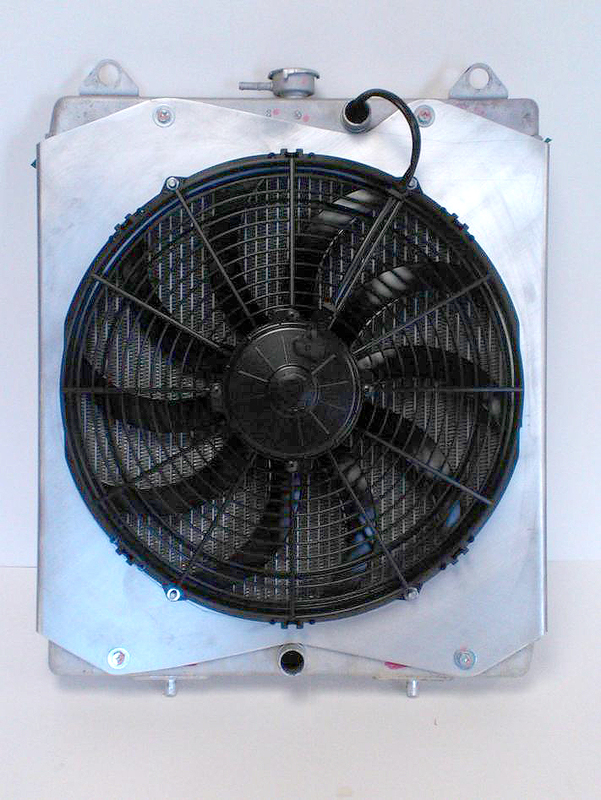 This is the stock radiator with the Spal fan. 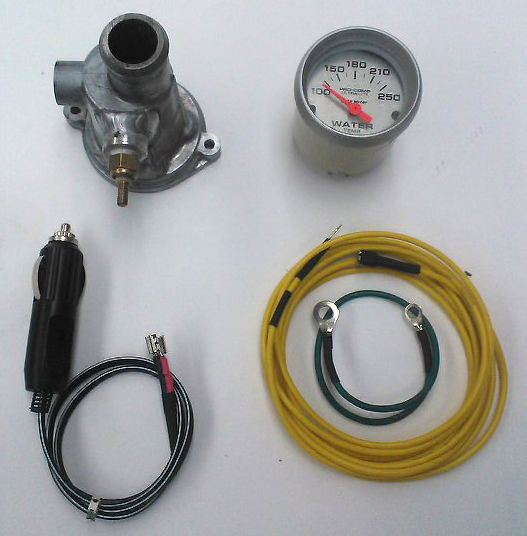 Designed for the TURBO guys to keep engine temperature down. 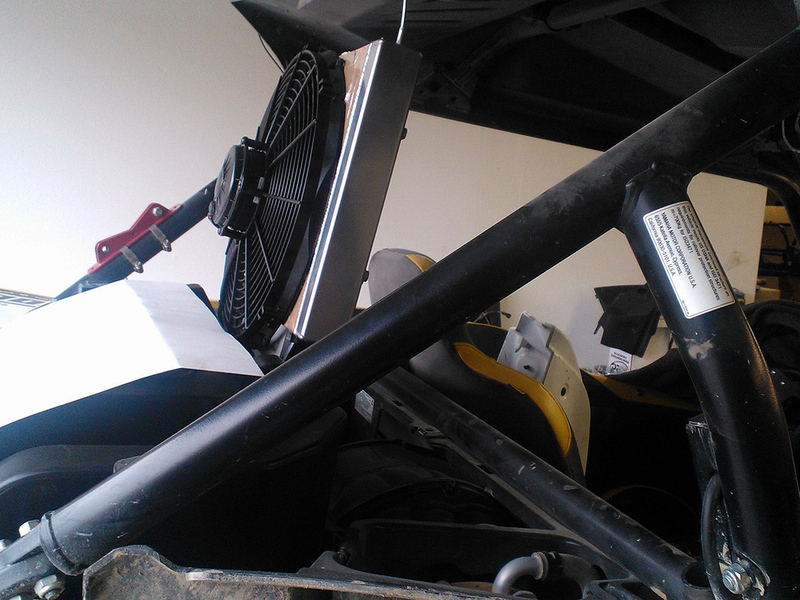 This assembly attaches to your radiator. This shroud will not fit our big radiator. 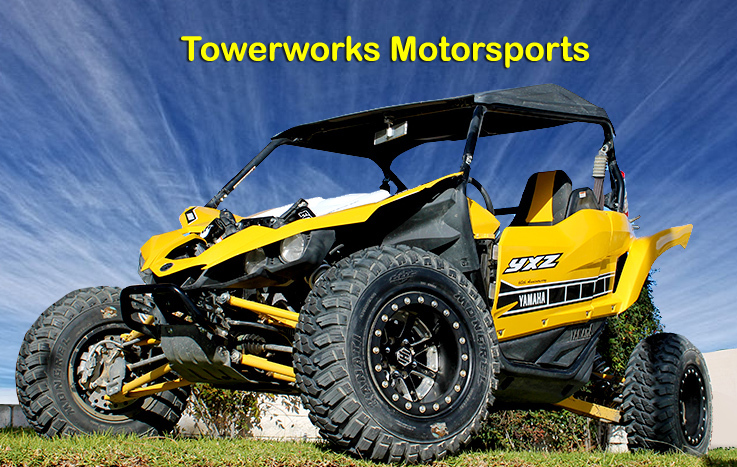 Yamaha YXZ1000R Tubular Sway Bar. 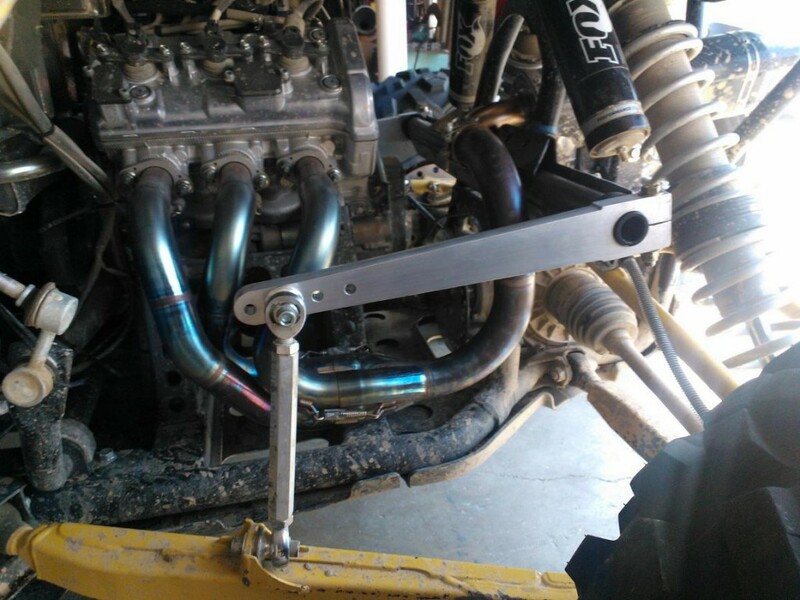 At least 8% hp gain with pump gas (about 14 horsepower). Bucket seats are specifically designed to provide superior lumbar and bolsters support while it retains adequate comfort and ergonomics for the occupants. Ease of ingress and egress is similar to the stock setup. What is unique about our seat is the cushion which is removable and made out of highly breathable and cleanable Xcel material. Yellow, orange, white, blue or custom colors available at Twisted Stich for an additional price with two weeks delivery. Current seat-belt mountings are dangerously wrong. 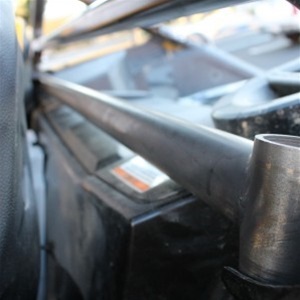 We fabricated a new crossbrace/harness mount which installs to the existing seatbelts mounts, thus leaving the existing roll cage tube in place. It also increase stiffness. Powder coated black with all mount hardware costs $136. 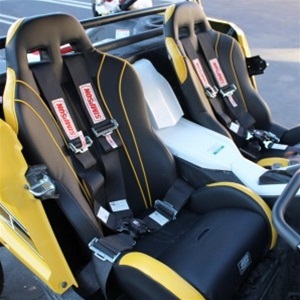 We offer a wide array of seat belts staring from $140 per seat all the way up to high end Formula 1 style seat belts. Heated seats available for $175 extra. 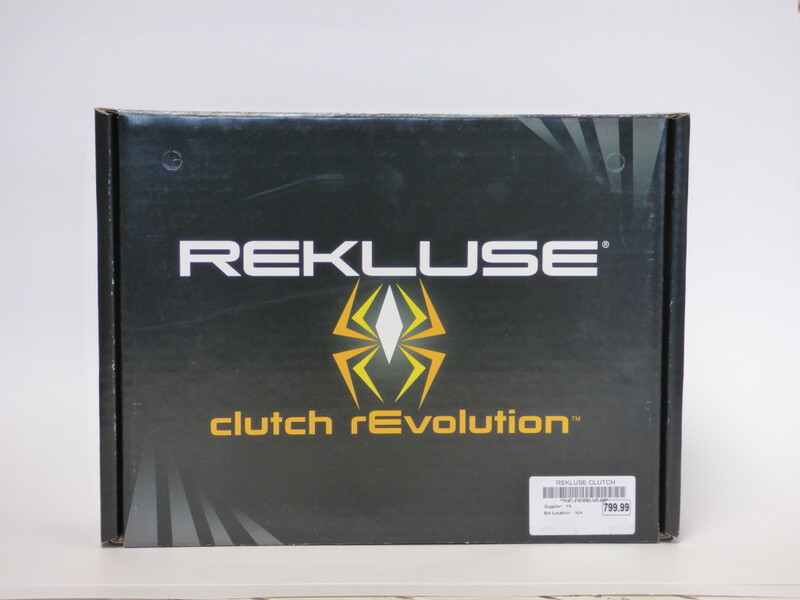 Replaces the stock clutch to add more feel, and provide increased reliability. 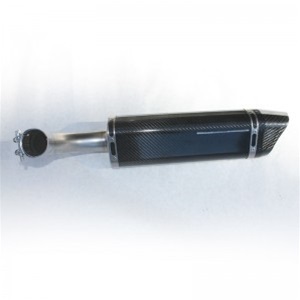 Ultra high temperature carbon fiber construction with alloy inserts. Motorcycle tech. 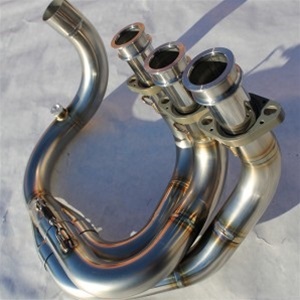 First Slip-on exhaust for YZX owners available. Enhances the sound of the engine. 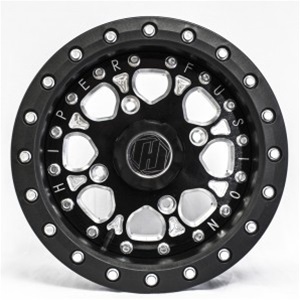 The HiPer Fusion 14” Wheels* are the lightest, strongest, highest performing wheels available for elite side by sides and utility all-terrain vehicles. Utilizing HiPer’s proven carbon composite technology; the Fusion is unlike any wheel on the market. Made in the USA. This unmatched weight is due to the Fusion’s state-of-the-art design and materials. 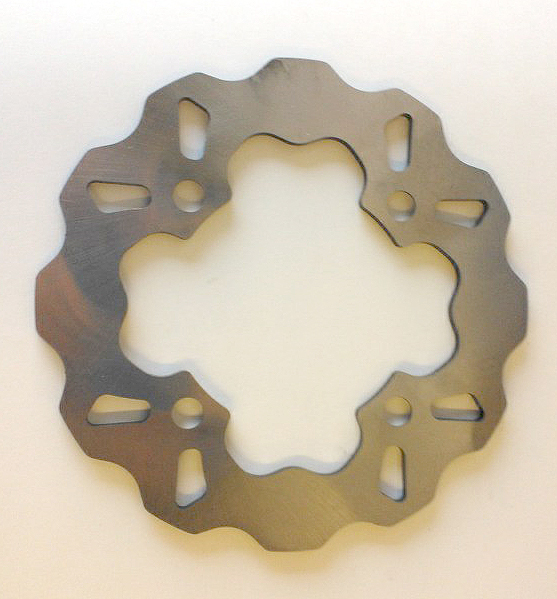 The center is made from 6061 Billet aluminum. 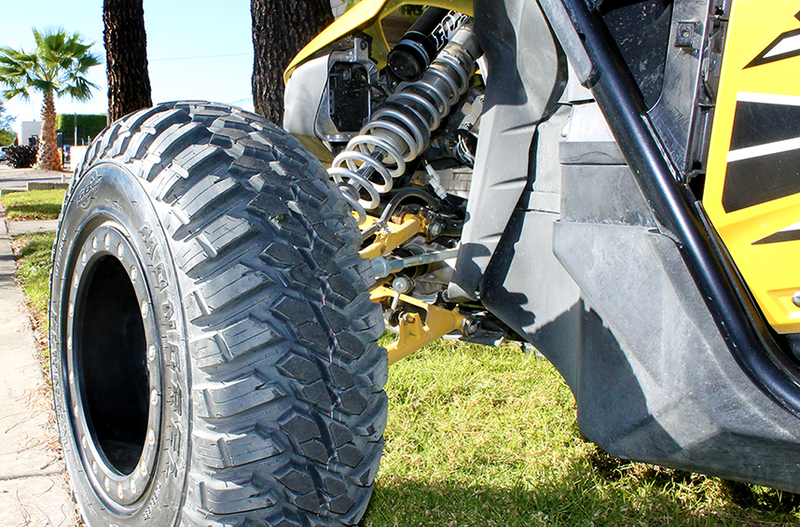 HiPer’s carbon composite wheels have been proven in the toughest race conditions around the world, including the famous Dakar Rally and Baja 1000. 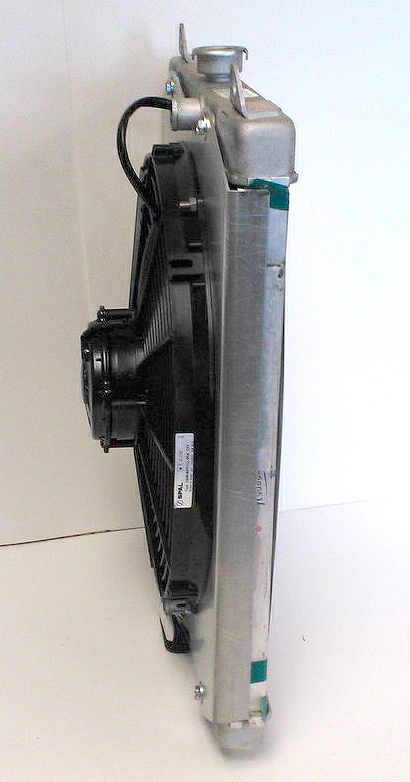 The carbon composite wheels can be configured for standard and long travel suspension in widths from four to ten inches (2″,3″,4″ and 5″ halves). As owners upgrade to long travel suspension, alternative wheel halves are available to adjust offsets and increase widths for that custom fit. 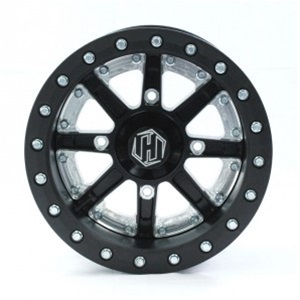 The HiPer 14” wheels are the lightest, strongest, highest performing wheels available for elite side by sides and utility all-terrain vehicles. Utilizing HiPer’s proven carbon composite technology; the Sidewinder is unlike any wheel on the market. 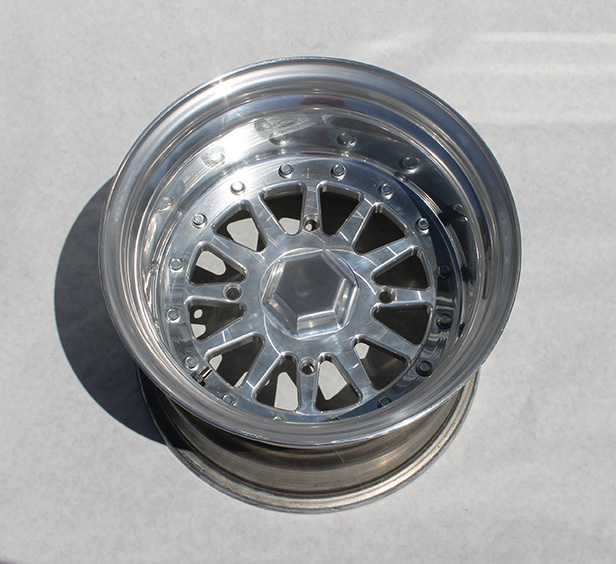 Our 14 inch diameter wheel weighs less than most available wheels. The seven-inch wide Single beadlock Sidewinder weighs only 12.3 pounds. 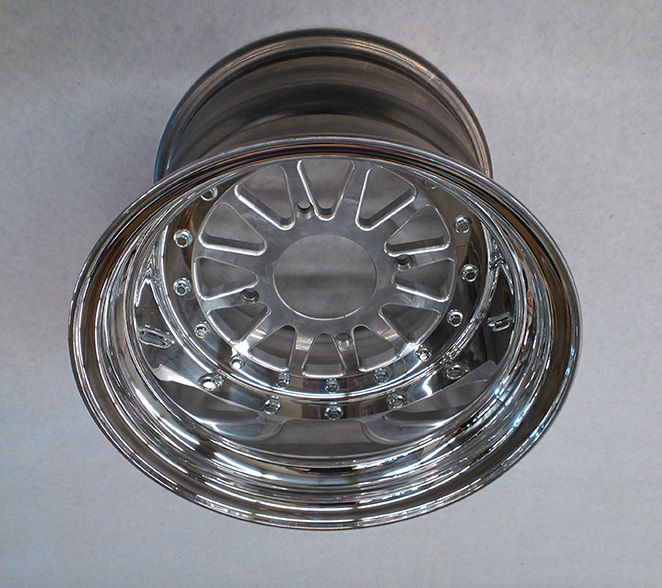 This allows owners the benefit without the power-draining weight increases of traditional aluminum 14-inch wheels. 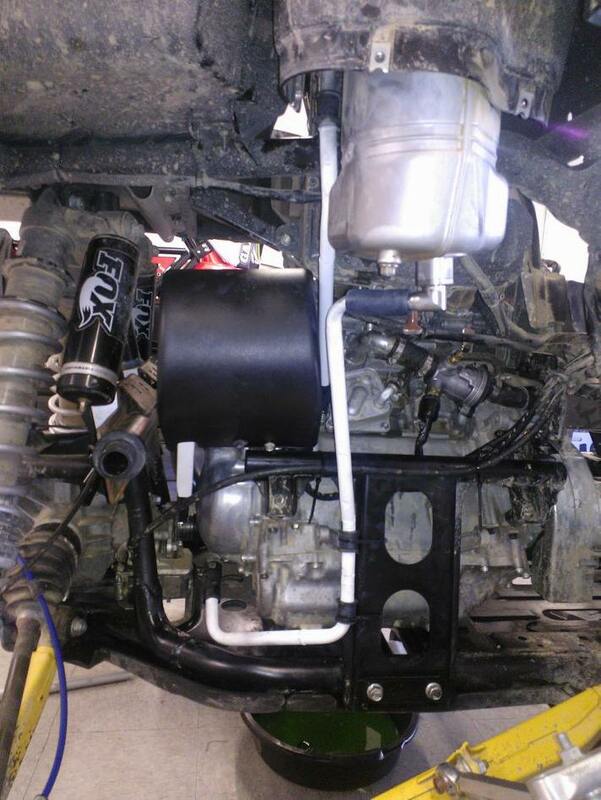 For 2014 they come with a new enhanced cast center or a billet option on select vehicles. There are 3 different cuts for these centers, 01,02 and 03. The 02 cut is also available in 6 different colors. 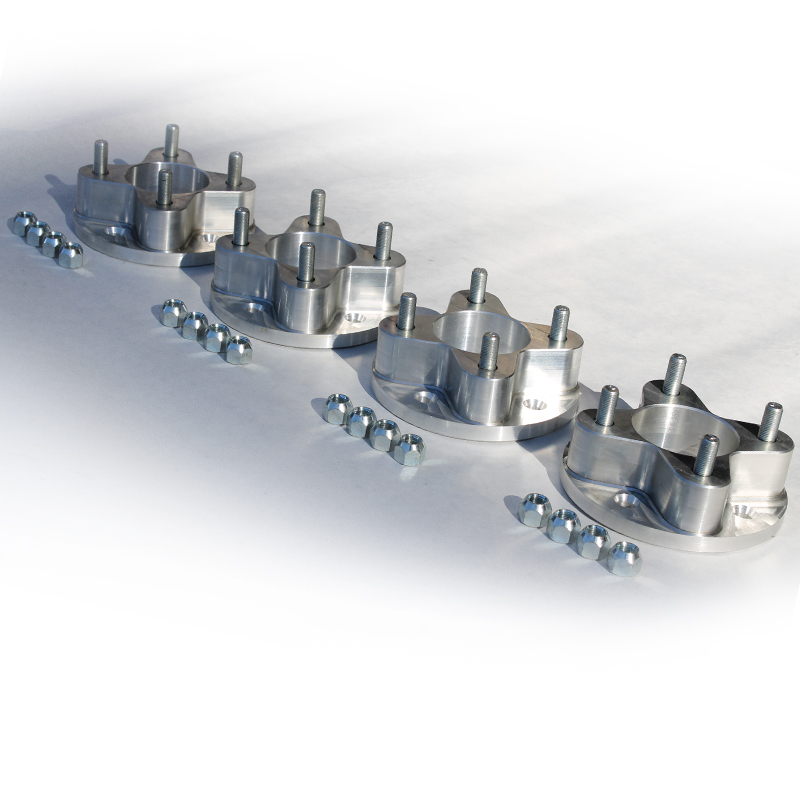 2″ Wheel spacers. 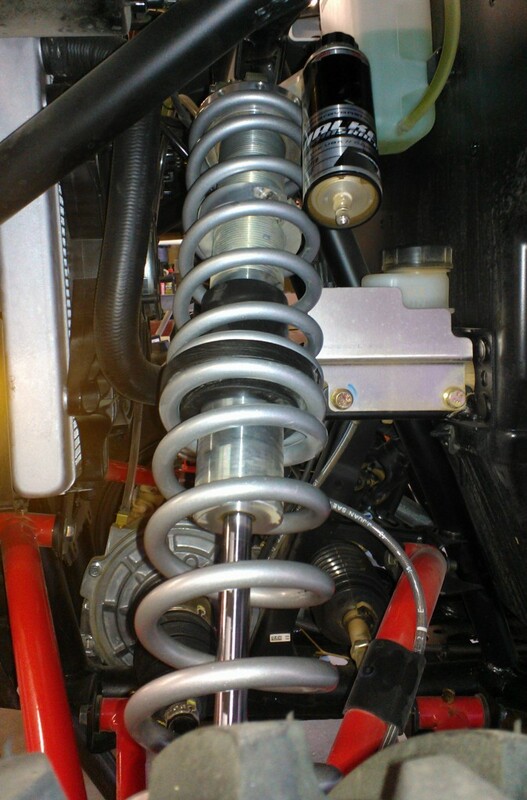 Improves car handling and looks. Current seat belt mounting is dangerously wrong. 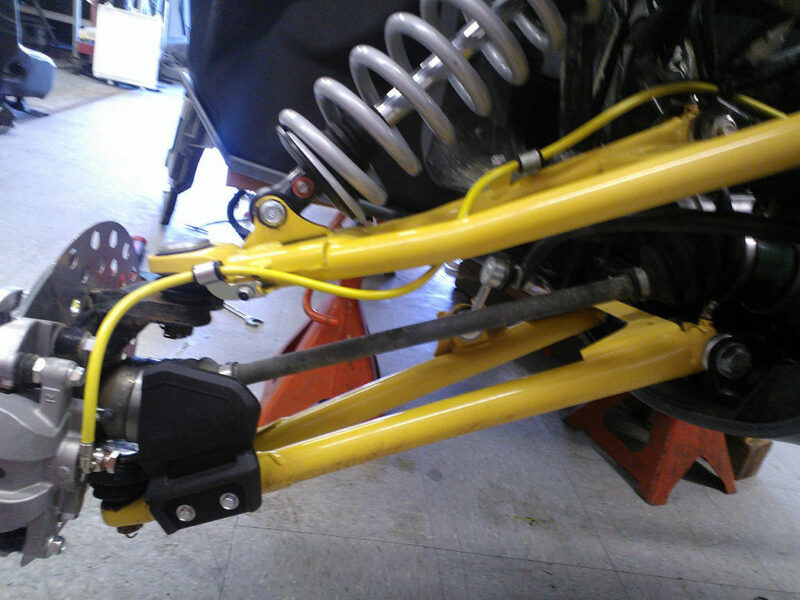 We fabricated a new crossbrace/ harness mount which mount to the existing seatbelts mounts, leaving the existing roll cage tube in place. It also increase stiffness. Powder coated black with all mount hardware. 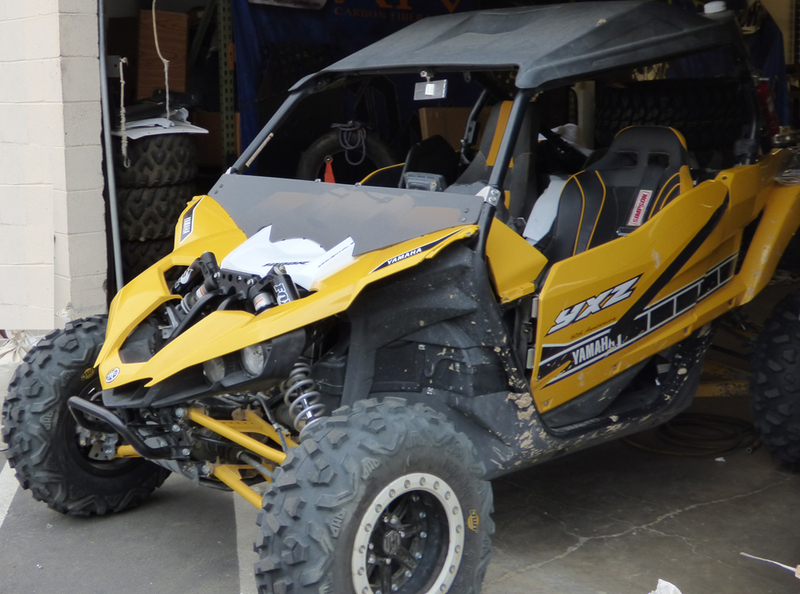 Direct replacement for the OEM Yamaha YXZ1000R steering wheel. 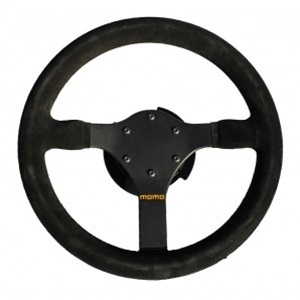 Momo wheel wrapped in ultra-suede. 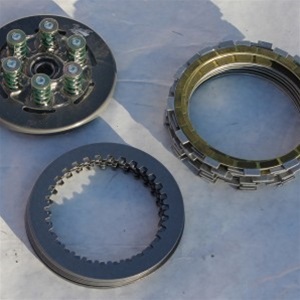 Price includes Wheel Quick-Release for ease of vehicle entry. 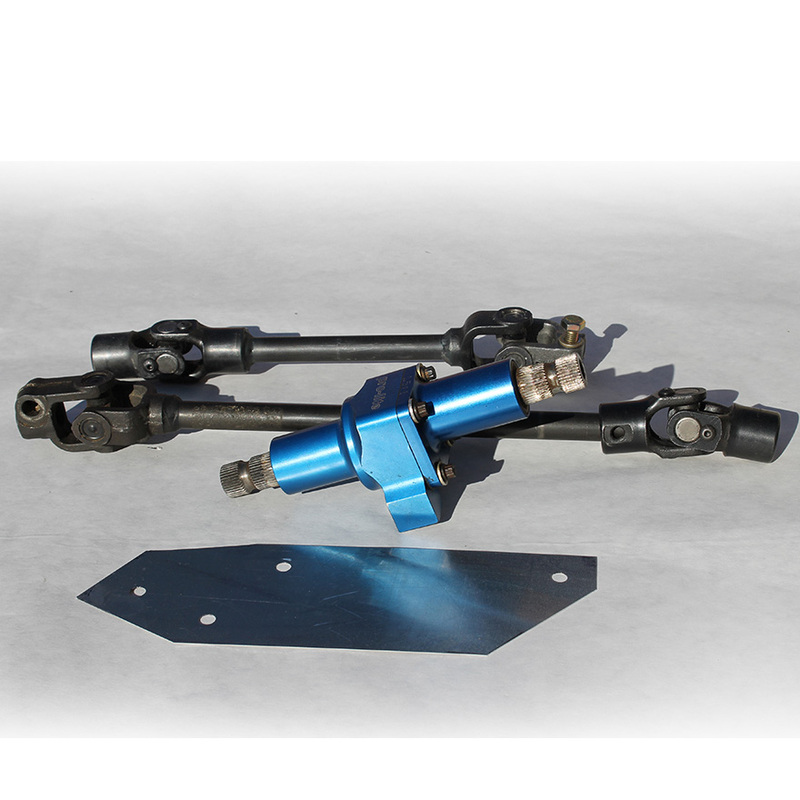 Quickeners currently available on the market are reported to make the steering heavy and stiff. 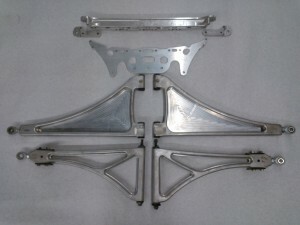 Our design, and placement of the quickener mechanism eliminates this effect, retaining stock feel. 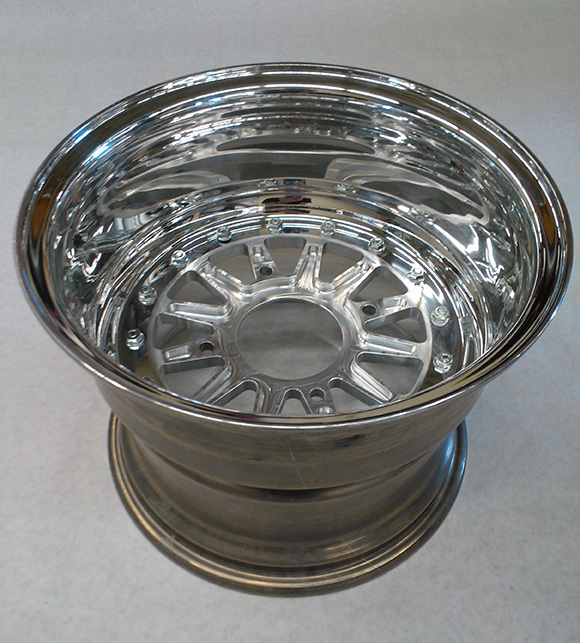 Prototype does not have return flange on the top. When installed you look over the top of it. 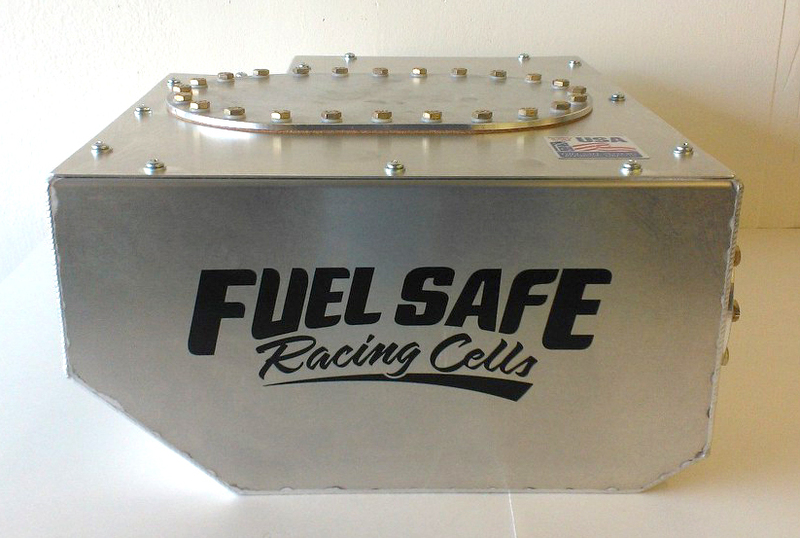 Unlike the factory unit that requires 8 drilled mounting holes in the hood, this unit is attached to the Roll Bar. 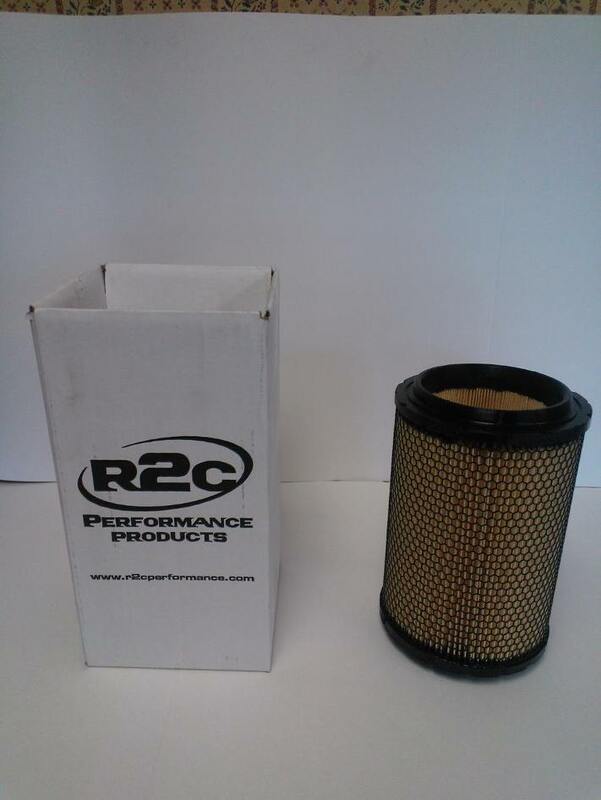 This is one of the best aftermarket products available. It improves the drive-ability 100%. If Yamaha had installed as a factory component, we would have had much better sales.